Advanced SystemCare 5: IObit Debuts The New Release Of Its Flagship Software Suite. 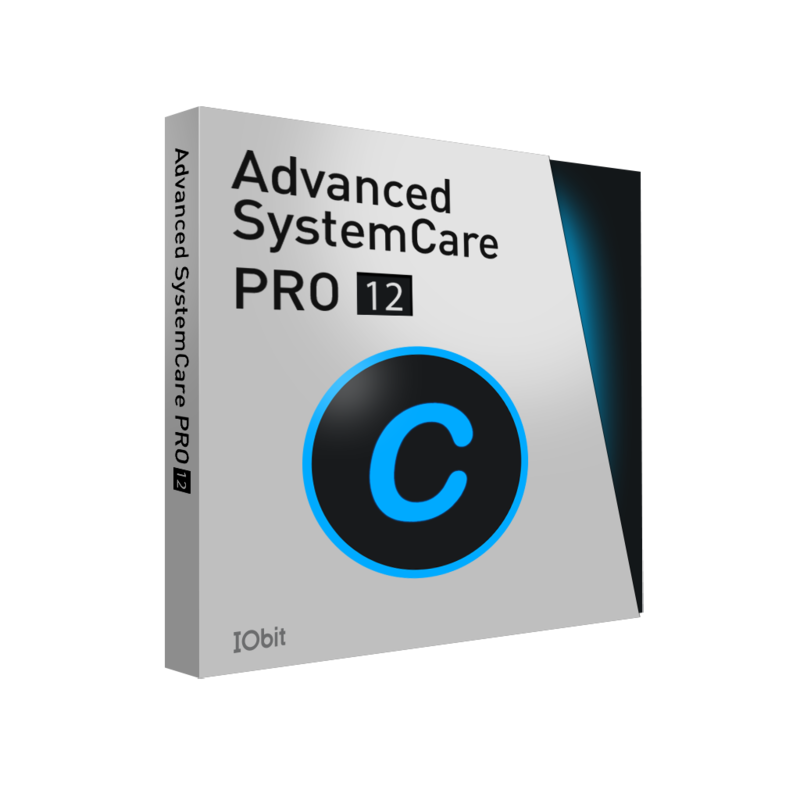 Advanced SystemCare is one of the most downloaded Windows utility programs; version 5 of the software sees new functionality and features, making it one of the most comprehensive PC maintenance and optimization suites available today. SAN FRANCISCO15th November 2011 -The number of PC users worldwide continues to grow at a tremendous rate, and as the clock ticks towards 2012, owning a PC is almost an essential part of life in the 21st century as more and more businesses take their services online. PC maintenance and security is vital to keep things running smoothly, however performing a regular clean-up and maintenance routine manually is a time-consuming and laborious task, even for advanced, more technical users. Basic users can find this daunting, even confusing, and this could have dangerous consequences even paralyzing the PC with costly repercussions. IObit's Advanced SystemCare takes the pain out of the process, and has become the software of choice for many businesses and consumers wanting to optimise, clean, protect and repair their computers. Ever since the software was first launched in 2005, Advanced SystemCare has evolved into a fully-comprehensive suite of tools, and the launch of version 5 brings a host of improvements, some new features and enhanced usability. The powerful new version retains the many features seen in previous releases that have surpassed 130 million downloads globally. Advanced SystemCare 5 divides its functions into four distinct categories. The first, Quick Care performs a series of rapid checks that can be run on a daily basis; the second, Deep Care provides a thorough analysis of the PC's state of health and carries out security and vulnerability fixes, tweaks and improvements, defrags the registry and cleans-up junk files; the third section, Toolbox, contains over 20 easy-to-use utilities offering even more PC maintenance power and the fourth section, Turbo Boost, turns offnon-essential resources with one-click, delivering even more performance capacity when it's needed most. The key new feature addition in this release is Active Boost, technology that actively runs in the background intelligently managing system resources in real-time, constantly detecting inactive resources and optimizing CPU and RAM usage. Penny Duan, IObit's Director of Business Development is excited about the launch, "Advanced SystemCare has grown to become an industry leader and has been well-received by both professional reviewers and consumers. Over time and with continual usage, PCs can suffer from all sorts of bloatware, malware and junk that's unknowingly loaded or installed, and version 5 gives users even more control back over their computer's health. The software, although more thorough and powerful than ever before, is even quicker and easier to use, and the cool new features in this release make for a much better, overall user experience". Advanced SystemCare 5 is compatible with Windows 7, Vista, XP and 2000. The Pro software is $19.95 for a full 1-year license. Founded in 2004 by two creative and enthusiastic programmers, IObit is focused on providing consumers with innovative system utilities and protection software for superior PC performance and security. Today, we are a recognized industry leader with 100+ awards and 130 million downloads and happy users worldwide.